MGM picks reputed China crime family over N.J.
"Harrah's said on Friday in a regulatory filing with the U.S. Securities and Exchange Commission that it hopes to sell 31.25 million shares, or about 9.3% of the company, for $15 to $17 each. 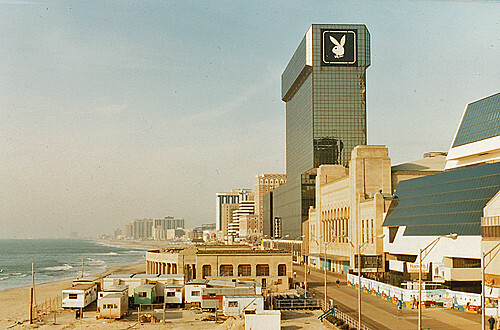 It also said it would change its name to Caesars Entertainment Corp and trade on the Nasdaq under the symbol "CZR." What Will The Columbus Casino Look Like? Harrah's Cutting Jobs At Tunica Casino And Hotel - WPTY ABC 24 Memphis. 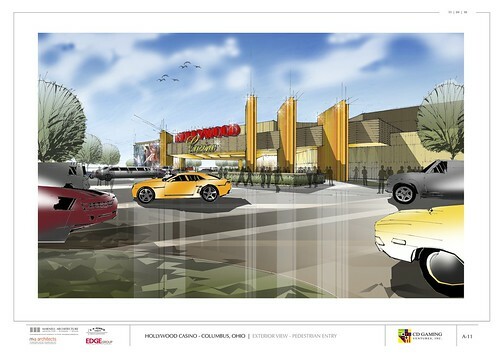 Cordish Pursuing Temporary Casino At Mall - WBAL NBC 11 Baltimore MD. 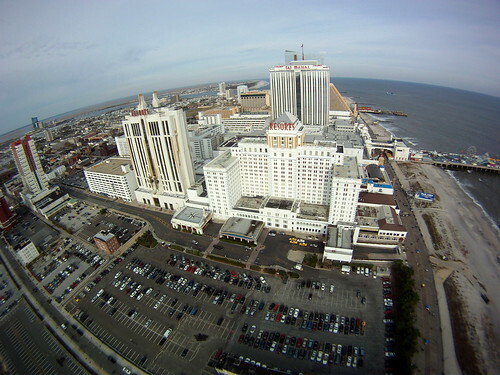 Proposal would change casino oversight in N.J.
"The Ukrainian Finance Ministry has proposed to expand a list of special gambling zones where casinos can open in Ukraine, while earlier the placement of casinos was planned only in four- and five-star hotels and Crimean resorts." "Iowa law requires voters in counties that previously authorized casinos to renew their support every eight years for gambling to remain legal. There are 17 state-regulated casinos in Iowa." 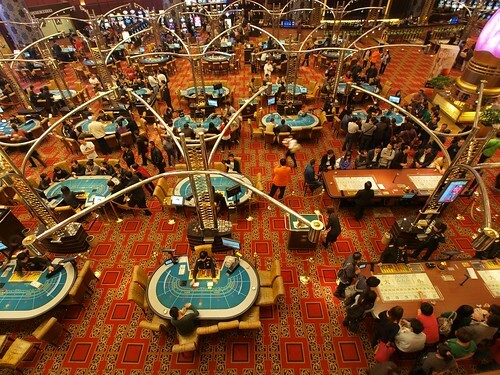 "Macau has set a new monthly record for gaming revenue, raking in 2.36 billion US dollars in October, according to official data, cementing its position as the world's biggest gaming hub,"
Fruit machine addict stole £50,000 from steam railway - Paignton, South Devon. The gaming industry is 24/7, so why not its news, too? www.gamenetinc.com - Gaming Network Inc.
China September lottery sales top 13.96 billion yuan - Just over US$2 billion.